IT Mobility is a cost effective technology that allows you to conduct business away from your primary business location. ICS supports and implements several different types of IT Mobility: site to site VPNs, software VPNs, Remote Web Workplace via SBS2011, Microsoft (RDS) Remote Desktop Services, smart phone to corporate Exchange Server access and more. 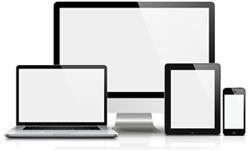 All businesses need to have visibility and control of the mobile devices which access confidential data within their enterprise, regardless if they are a Bring Your Own Device (BYOD) or provided by the corporation. 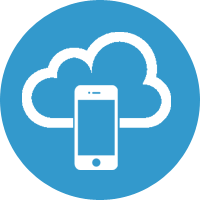 ICS Secure Cloud Mobile Device Management is the most secure and complete way to efficiently manage your company's smart phones and tablet computers. ICS can configure and install a site to site VPN between your branch office and your main office. A site-to-site VPN allows offices in multiple fixed locations to establish secure connections with each other over a public network such as the Internet. Site-to-site VPNs extend the company's network, making computer resources from one location available to employees at other locations. 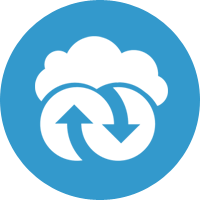 ICS can configure and install a dial up VPN between your remote users and your main office. A dial up VPN allows mobile users to establish secure connections to the main office network over a public network such as the Internet. A dial up VPN extends the company's network, making computer resources from the main office available to employees on the road. 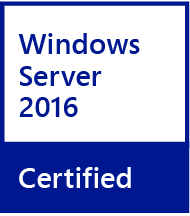 ICS can configure Server 2012R2 with Remote Web Workplace. 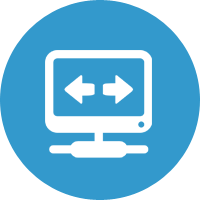 After logging in to Remote Web App a user can access features of the Windows Network such as Outlook Web Access, viewing of SharePoint pages and full remote control of client desktops connected to your Windows 2012R2 network. 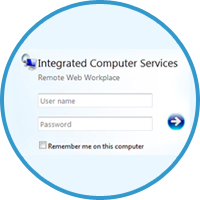 ICS can configure and support Microsoft Remote Desktop Services. Microsoft Remote Desktop Services allows users to access applications and data on a remote computer over a network (the internet), using the Remote Desktop Protocol (RDP). Terminal Services is Microsoft's implementation of thin-client terminal server computing, where Windows applications, or even the entire desktop of the computer running Terminal Services, are made accessible to a remote client machine.